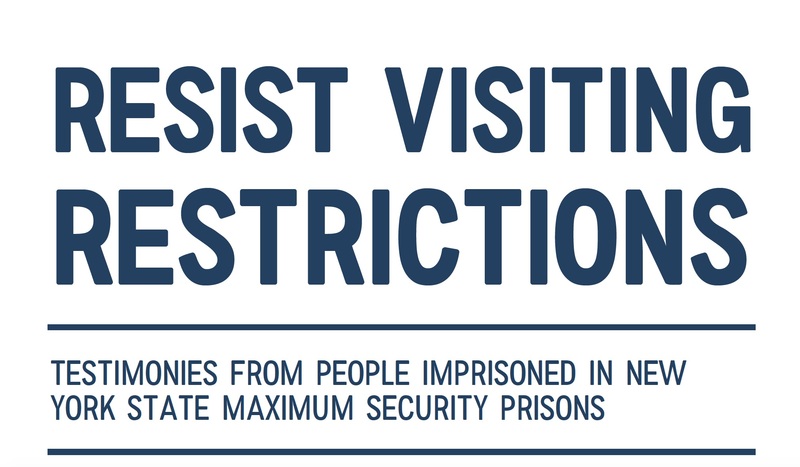 Part of the mission of Critical Resistance is to uplift and amplify the perspectives of those most targeted by the prison industrial complex. We regularly integrate this analysis into our projects and campaigns for abolition and towards building alternative community structures of support and accountability. 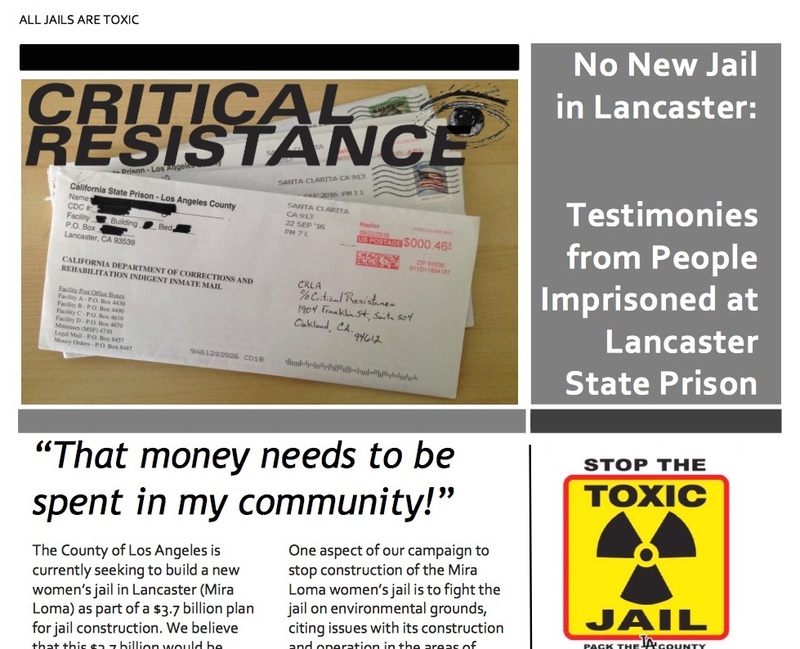 From imprisoned contacts we have gathered (and then publicly shared) guidance, research, analysis, and testimony that has propelled our campaigns forward. 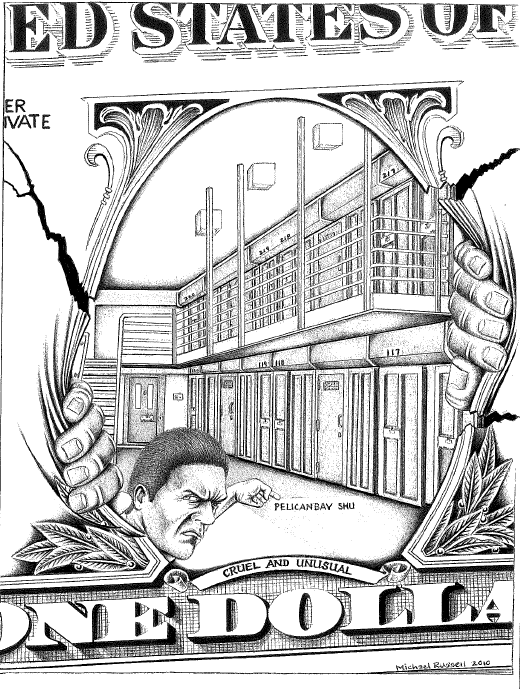 Through The Abolitionist paper, established 2005, Critical Resistance continues to produce a valuable a source of news and analysis on the issues that affect prisoners and state-targeted communities nation-wide that is currently distributed to over 5500 prisoners for free. Knowing that we are entering an era of potentially greater political repression, isolation, and silencing of dissent, it is imperative that we do what we can to share even more of the experiences and analysis of imprisoned people speaking out against the prison industrial complex. We will post relevant reports and correspondence to this site as a part of our campaigns, projects, and political education. March 20, 2017: We wrote to some of our imprisoned contacts who are our most consistent writers in regards to the incoming Trump Administration. Here are their responses. "That Money Needs to Be Spent in My Community"
July 26, 2017: We began by asking the question "Why must we abolish the prison industrial complex?" and ended up with the vast knowledge that fills these pages. This project wouldn't be possible without the many activists and supporters of Critical Resistance who generously donated their work. We offer our sincerest thanks to all of the contributors. July 2017: We have launched a reading group in a new type of partnership between CR Oakland members & volunteers and imprisoned activists & writers. The goal of the project is to expand our understanding of the Prison Industrial Complex and its abolition, through reading, writing responses, and discussing the latest issue of the Abolitionist: Re-Imagining the Black Panther Party Ten Point Program. This is an ongoing project and we will post the compiled responses in August 2017. 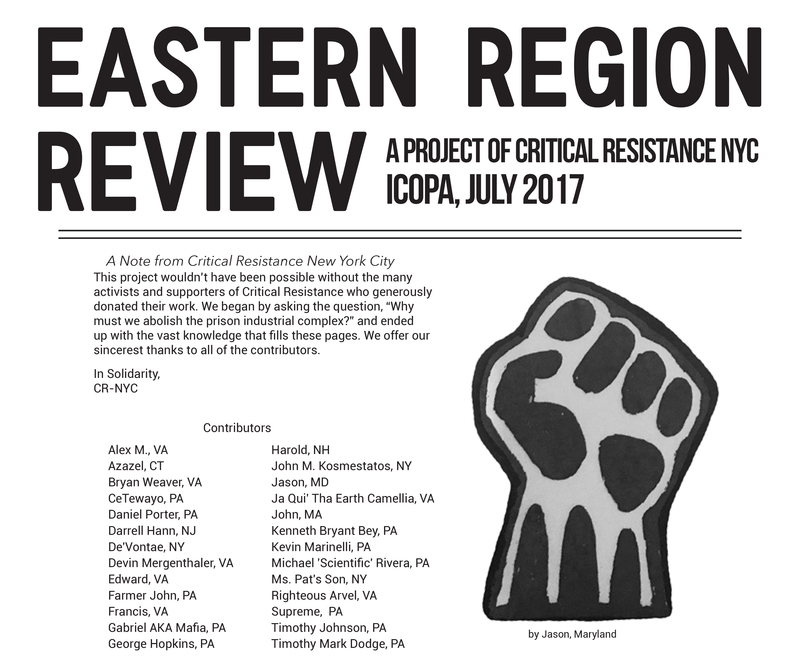 June 2017: Critical Resistance is taking up some work this year to highlight the use of state repression as related to the prison industrial complex. In so doing, it is important to hear from political prisoners as to how they understand political imprisonment being used to repress social movements for liberation. 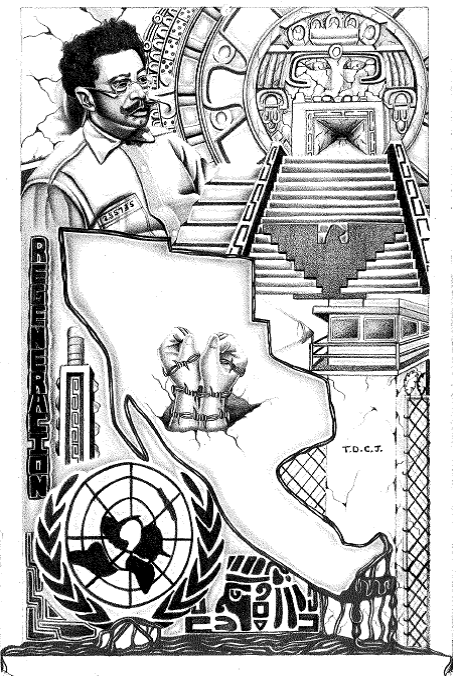 As we carry our work forward, political prisoners' ongoing work and struggle for national liberation, against imperialism, and to organize your community is an inspiration to so many in our organization and movement.